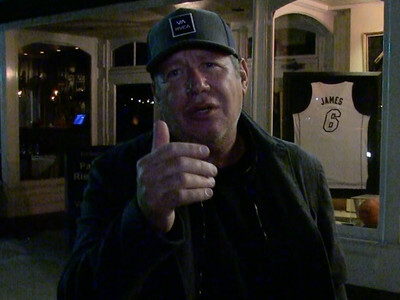 Garry Shandling died from pulmonary thrombosis -- a blood clot that traveled from his leg into his lungs. 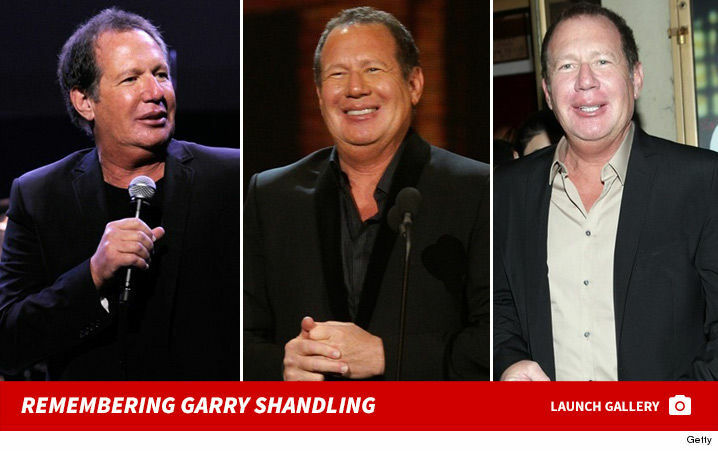 According to the autopsy report obtained by TMZ, in addition to the clot, Shandling had an enlarged heart. The cause of death is listed both as "natural" and an "accident." As for drugs, the report says Shandling had Xanax and opiate painkillers -- oxycodone and hydrocodone -- in his system. Shandling was on opiates for pain related to recent dental surgery. 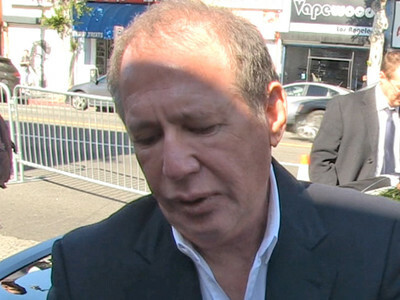 According to the report, Shandling had complained of leg pain and shortness of breath the day before he died. His friend had urged him to see a doctor. Garry called 911 on March 24th -- the day he died -- and said he couldn't breathe and he collapsed while on the phone.